HTC knows it has got to do something about its position in the market, which has been steadily declining ever since Samsung became de facto king of the Android smartphone. Its plan involves a marketing blitz, which it has named Marketing 2.0 internally, as it has obviously found out being “quietly brilliant” just isn’t enough. To herald this new beginning, HTC has appointed Benjamin Ho as the new head of marketing, and he will join the company in January. Former marketing boss John Wang will leave the company, while Jason Mackenzie – who has been looking after marketing and sales strategy – will now solely focus on sales. Ho comes to HTC from Far EasTone Telecommunications, where he was VP of Business Strategy and Marketing and prior to this, he was CMO at Motorola Asia. When he arrives at HTC, his first project will be Marketing 2.0, which according to HTC is designed to “refocus [the company’s] efforts around holistic marketing and mass-market brand outreach.” Just in case you don’t speak Marketing Fluff, this means HTC wants a broader, everything matters strategy, presumably feeling its current approach is too niche or abstract. HTC has captured business headlines recently due to its poor financial performance, having posted a fourth consecutive loss during the third quarter of this year. 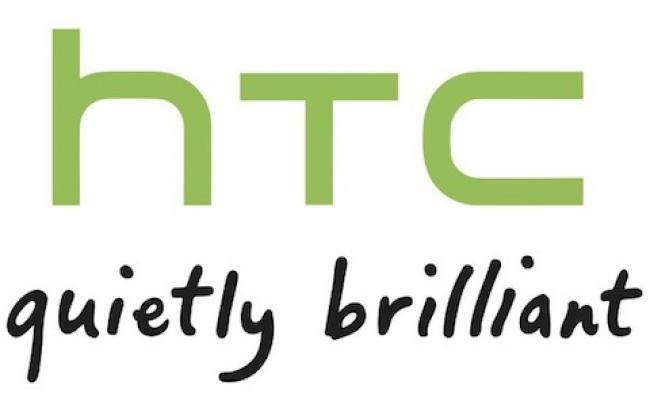 According to Interbrand, HTC’s brand value has fallen by 24-percent this year, but it remains the number one Taiwanese brand name, beating Acer and Asus. Samsung, however, was listed as one of Interbrand’s top rising brands of 2012, gaining 40-percent brand value over the previous year. The Korean firm has also been linked with a rebranding project, set to be revealed during CES 2013, but it may not be as grand as many initially thought. As for HTC, it has signed a joint patent licensing deal with Apple, is still hanging on to fifth position in IDC’s global smartphone market share report and has recently launched the exciting Droid DNA with Verizon. It’s not all doom and gloom, so maybe a new marketing play will help turn things around in 2013.